One of Aveda’s newest product offerings carried at Level 3 is the Thickening Tonic featuring the vitamin C-rich herb amla, also known as Indian gooseberry. 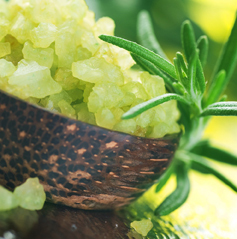 According to the Aveda blog, “Ths herb has een used in Ayurveda to promote countless health benefits, including balancing the stomach, enhancing brain power and clarifying skin. It’s also a power house in helping to create thick, lustrous locks, which is why it’s the key ingredient in our new Thickening Tonic. We Have it All…For You! Level Three offers a variety of services including hair care, nail care, skin care, and massages. We also offer:body scrubs and wraps, facial treatments, waxing and spray tanning, tattoo, permanent make-up, lash extensions and more. You can buy beauty products from many sources, but many are guaranteed only when bought from a licensed professional. 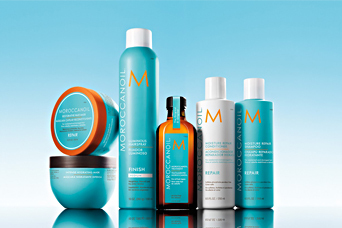 The staff at Level 3 salon + spa has been expertly trained to help you select the best products for your lifestyle. 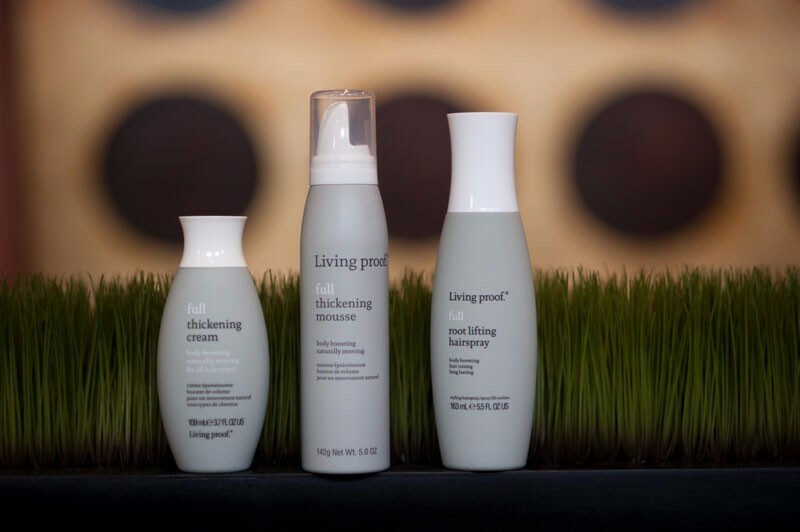 Thank you for supporting us by purchasing your professional products from Level 3 salon + spa. Each Level 3 Team Member’s priority is to provide our clients with the most up-to-date hair designs, the highest quality spa services and unsurpassed customer service.